Bugs, bugs, everywhere! There are big bugs and small bugs, creeping bugs and flying bugs. Grab your bucket and explore the dirt and the sky. Grab your bucket. Check your guide. Let’s go find some bugs outside. Notice the use of the second person voice. Second person is the voice used to give directions. Each line has a different action verb. Each line on this first page is a call to action. The elephants used their tusks to crack through the hard soil and dig for water. Elephants are a keystone species- a species that helps other living things meet their basic needs. They dig salt for zebras, slow wildfires, plant seeds, maintain grasslands – they help keep the African savannah in balance. If something happens to a keystone species, the entire ecosystem is hurt. 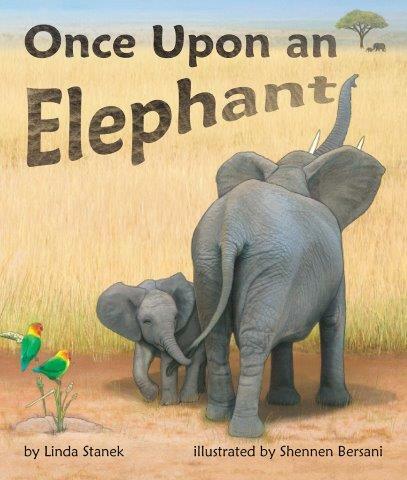 So… what would happen if the elephants were gone, if they were only “once upon a time”? Back matter includes additional information about keystone species and elephant facts. The second water drop falls to the ground, travels back to the sea, and the water cycle begins again. The repeating pattern in the text reinforces the idea behind the story. I also like that Dawn books come with “back matter”: pages of activities and more stuff to explore. For example, “squirrels are everywhere in the city…” and there’s one on every page of this book. Go back and see what it’s doing; what a great way to help kids develop their skills of observation! I like Minnesota. My favorite band, the Jayhawks, hails from Minneapolis. You may be familiar with a couple of other local musicians named Dylan and Prince. I’ve always thought that the Vikings uniforms were some of the best in the NFL. So I’m not surprised that I am enthusiastic about a couple of imprints from the Star of the North. Jump! (Is David Lee Roththe editor?) has been around since 2012. They aim to provide high interest nonfiction books for readers in the K-2 range. This is like the best chocolate in that you can’t have enough of these kinds of books. The first imprint, Bullfrog Books, is for K-1 readers. I have a copy of Painting, from the Artist’s Studio series, next to me. My first impressions come from the photographs. Bold colors in the pictures and background catch my eye. There is very little white space here as opposed to the books of my youth that sometimes looked like a snowstorm broke out. You can see the brush strokes on the canvas because the views are up close. The people in this book don’t all look the same. That’s great! I want my students to be able to see themselves in these photographs. So what about the text? A mix of short sentences with challenging Tier Two words sprinkled throughout. You’ll want to review a few words before reading with K-1 students, but that’s a good thing. Beginning readers love to learn new words and try to connect them to their world. The second and newer imprint is Pogo. These books are STEM related and written at a second grade level. In Paper Airplanes and other titles from the Early Physics Fun series, you get the text features that you expect. Bold print, diagrams, fun facts, labels, and procedural text all take a bow. What I really like about this particular title is that it explains the science behind why a paper airplane is able to fly and in second grade language. That’s not easy! Like Bullfrog Books, the photography is spot on. The books are the right size too. Easy for smaller hands to grip with the right amount of text to read. If Goldilocks reviewed nonfiction, she would say the text is just right. You need these kinds of titles in your public and school libraries. They play a big part in getting kids excited about their world and serve as a gateway for learning how to do research. With many attractive features, you might as well Jump! and find these books for your students. At Growing with Science blog today, we are featuring Dig In! 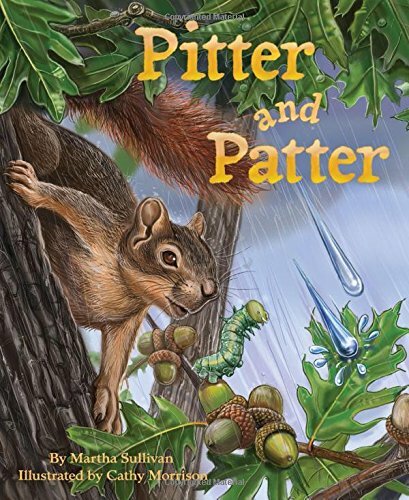 by Cindy Jenson-Elliott and illustrated by (“dirt by”) Mary Peterson. 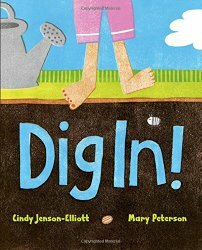 Cindy Jenson-Elliott’s new book celebrates the simple pleasures of mucking around in the soil. Each page reveals a new discovery, from earthworms to pill bugs. See more at Growing with Science. 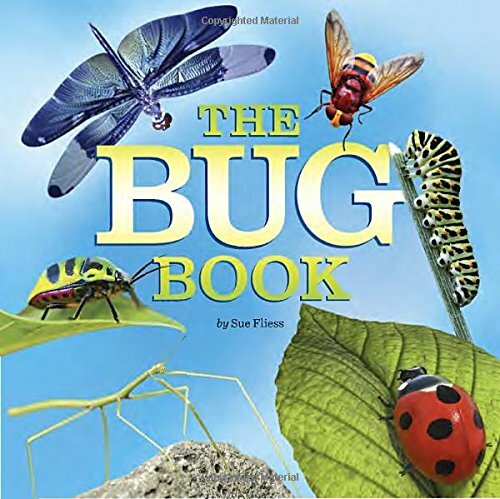 Sue also reviewed this book for STEM Friday and has activity suggestions at Sally’s Bookshelf. Categories: Science, STEM Friday round-up | Tags: Dig In! | Permalink. Reading aloud to kids is fun, but sometimes they want to find out things on their own. 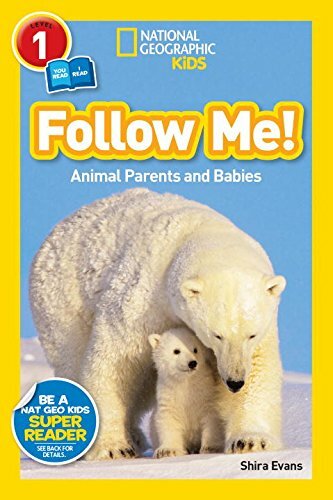 Here are three new books from National Geographic Kids that are written at a level for curious young naturalists. 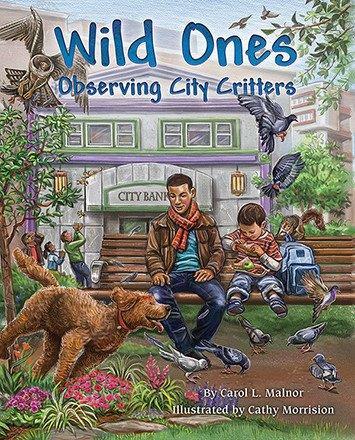 While written for different levels of readers, these books share a couple things in common: gorgeous photos of animals, a table of contents to help young naturalists find the information they seek, and an activity of some sort. Who doesn’t love turtles! But did you know there are more than 300 kinds of turtles? And what the difference between a turtle and a tortoise is? This book presents information in a variety of ways, from text on a page to “Turtle Terms” – introducing new words – to photo spreads where information is packaged like labels on a chart. There is an entire section devoted to “Cool Turtle Facts” like this: Giant tortoises can live more than 100 years. Want to know what turtles eat? There’s a chapter on that. 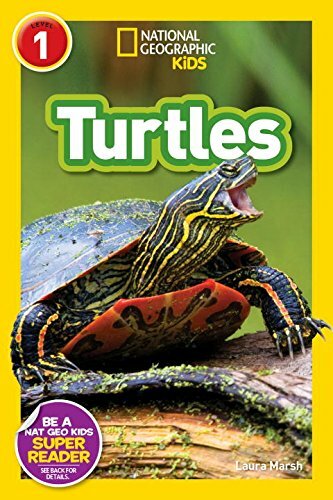 There’s also a chapter on how baby turtles hatch from their eggs and grow up into teenage turtles, plus a page showing different kinds of turtles. Pollinators are a hot topic, so kids will want to get the buzz about bees. 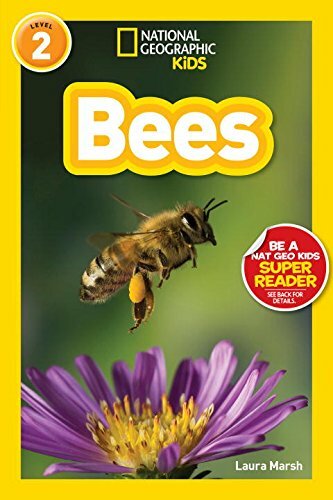 Young readers can see close-up photos of how bees carry pollen, learn to tell the difference between a bee and a wasp, and how to be safe around bees (hint: don’t bother them!). There are plenty of “Buzz Words” scattered throughout the pages – words you need to know to talk about bees – and there’s a detailed section about honeybees and how their society is structured. While the book is packed with great photos and information, I wish that the author had spent more time showing how solitary bees live – but maybe that’s another book? This is a book meant to be read by children and an older sibling or a parent. Together. Sharing one book. One side is written for the older reader, with more sophisticated language. The “I Read” side is meant for the beginning reader, with larger text, easier words, and shorter sentences. The cool thing: people of all ages will learn something. For example, I didn’t know baby lemurs were called “pups”. There are four chapters, each focusing on a particular aspect of animals lives: finding food, moving, making a home, and using tools. At the end of each chapter there’s an activity to do together. What fun!